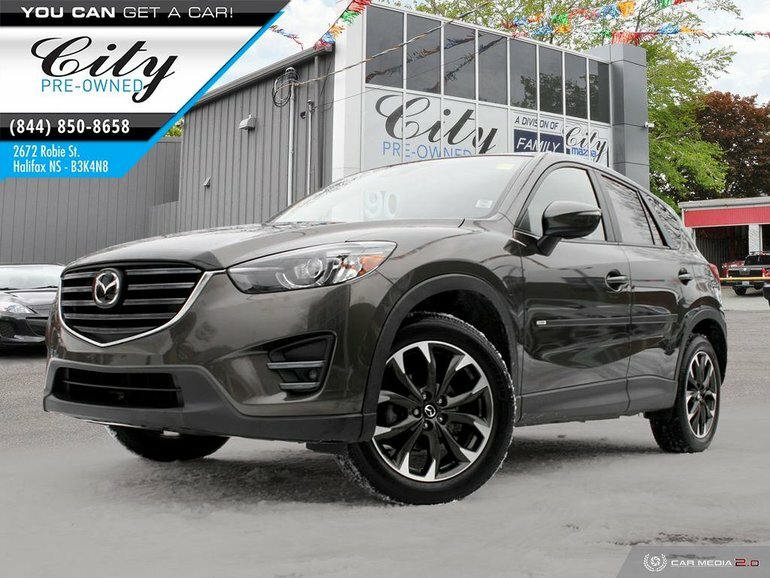 UP FOR SALE IS A 2016 MAZDA CX-5 GT TECH AWD! 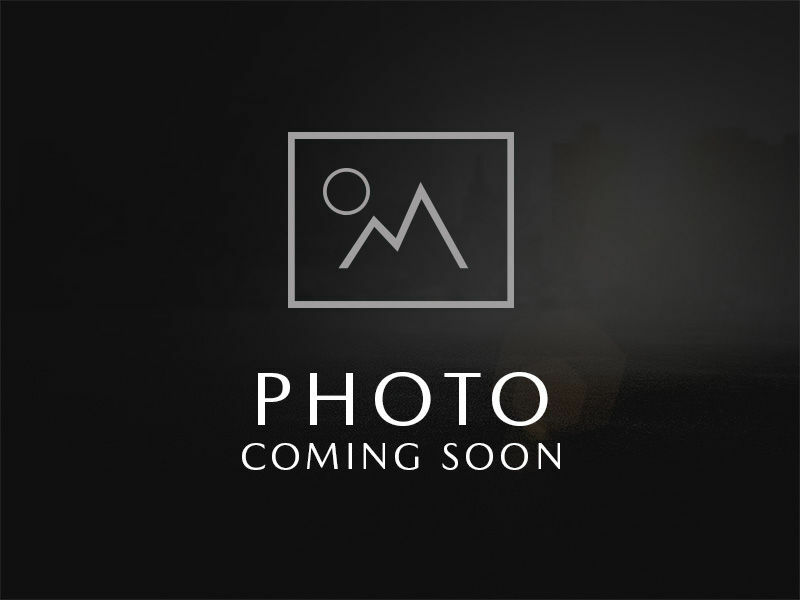 This vehicle retails for almost $40,000! 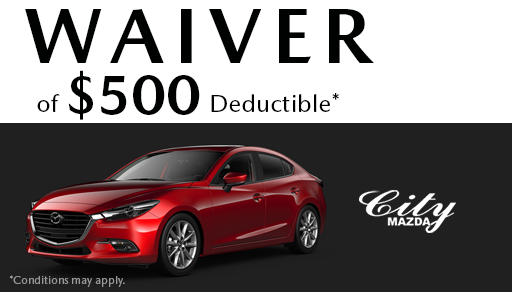 Come in today and save. 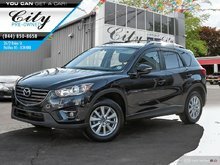 This CX-5 GT TECH has been comepletely serviced and run though our very extensive 160 point reconditioning process. This is a MUST see folk. 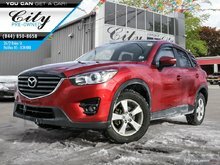 The features this vehicle sports are second to none! 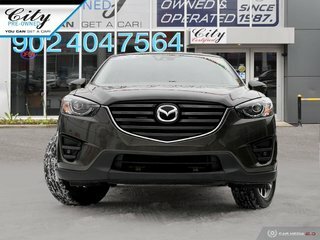 Equipped with Skyactiv as well, you will be driving the safest, most fuel effecient vehicle on the road! 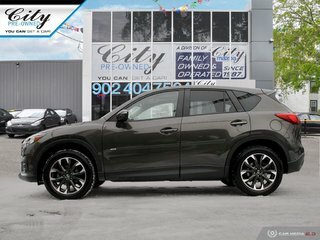 Give us a call today for a test drive. 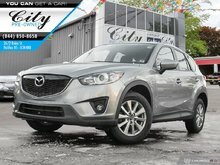 Interested in the 2016 Mazda CX-5 GT TECH LOADED! TECH PACKAGE! ?